If you're living in Hong Kong, or will travel to Hong Kong in the future, this post will be very useful for you. Because I'm going to suggest you places on where/what to go/do in Hong Kong! I recently came across a company called Eventbrite. They are a company where you can not only buy tickets to events but you can sell tickets online for events of your own! They are currently running this cool project that is about Going Out More Often(GOMO) in order to stay away from Netflix and Chill. So I decided to make a post about it. Here's are some suggestions that you can go/do in Hong Kong during this summer holidays if you have no ideas where to go! As a person that was born and raised in Hong Kong, these are where/what I normally go/do with my friends during the weekend! I didn't suggest some famous spots because I don't think some of it are worth it. If you have any questions about Hong Kong you want to ask, feel free to send me a email and I'll response it! You can enjoy the beautiful scenery of Hong Kong at The Peak! Hong Kong is well-known for one of the most amazing landscape in the world! You can go there in the afternoon by taking peak tram (definitely another great experience!) and then visit Madame Tussauds. Also, you can hike, even picnic there at Victoria Peak Garden! You surely won't regret after visiting it! For more information about the peak, you can click here. Disneyland and Ocean Park are the two theme parks in Hong Kong. Both of them are very unique! Disneyland is a beautiful place. You can take a lot of beautiful pictures there. Moreover, it's more suitable for children. Nonetheless, there are some games like Space Mountain, RC racer that are so exciting! On the other hand, most of the games inside Ocean Park are even more exciting! Roller coasters are definitely a must-place game! You can even get a choice to see Panda in Giant Panda Adventure on Ocean Park! 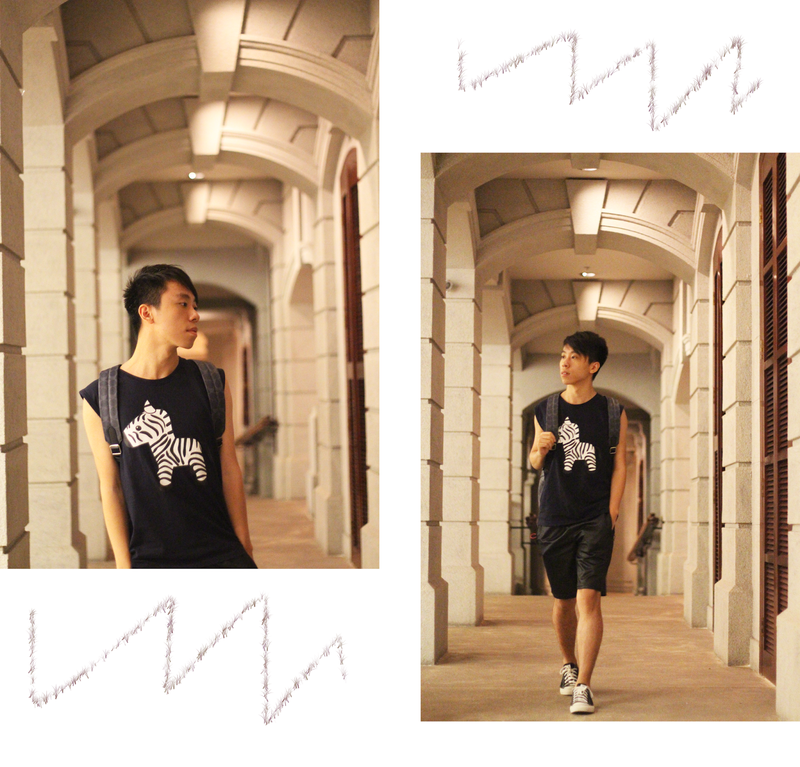 You shouldn't miss Cheung Chau! I always love to recommend people to stay at Cheung Chau for a whole day. Because you can do a lot of activities there! Firstly, it's definitely a place for foodie! There are giant fishball, mango mochi, seafood and much more! Furthermore, since there's a beach, you can swim and enjoy the sun! Lastly, the best thing is that you can play bicycle while exploring Cheung Chau! You'll definitely not going to get lost for sure. There are lots of museum in Hong Kong. Science Museum and History Museum are definitely a must-go place! There're located near each other in TST. Therefore, you can go there on the same day! You can play a lot of science related games inside Science Museum while learning at the same time. 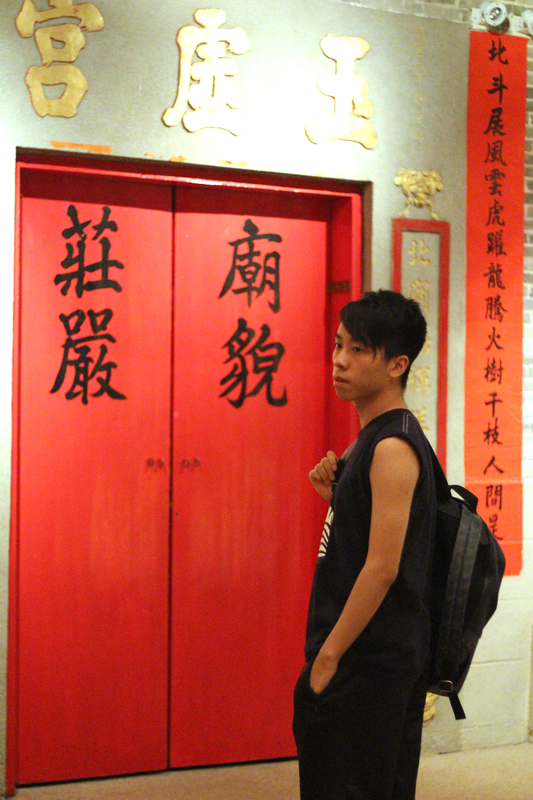 For History museum, you can learn a lot of history about Hong Kong. This place is "instagramable" too! 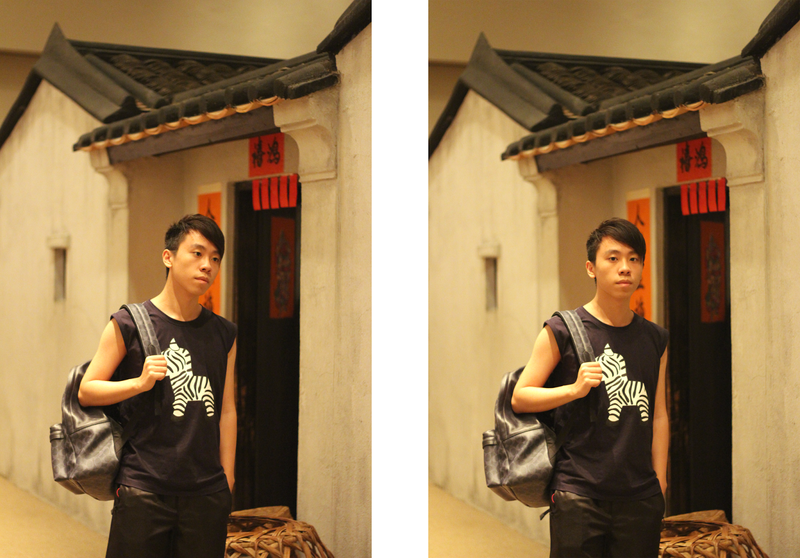 For this set of photos, I actually took it inside the History Museum. 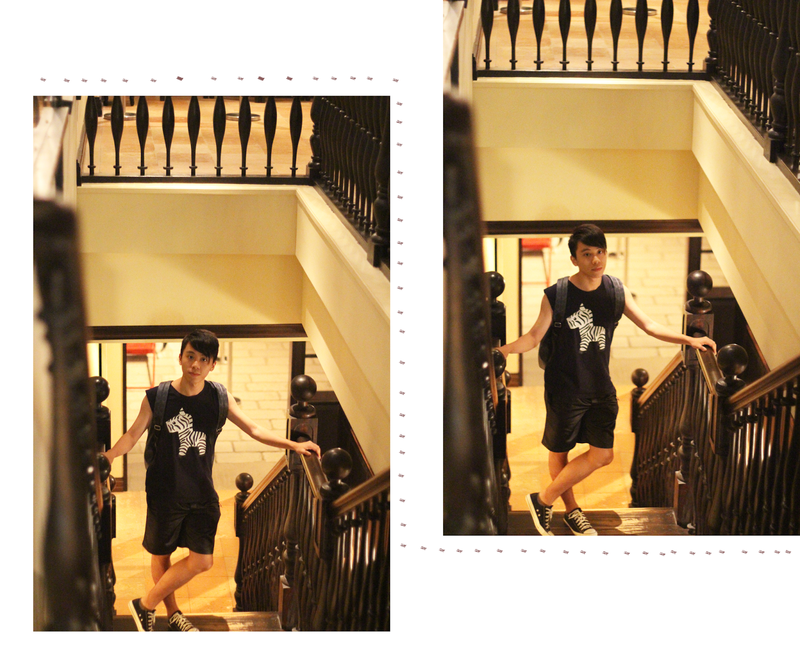 So if you're looking for shooting location with vintage style, don't ever miss History Museum (poor lighting tho). If you don't know where to shop, just go to CWB/MK/TST! There are many shopping malls there. For Causeway Bay, Hysan Place/Time Square/ Sogo are definitely worth going! In Mong Kok, there is another famous shopping centre called Langham Place. Also, lady street is located at Mong Kok, famous for buying cheap stuffs. Lastly, Harbour City inside TST has a lot of luxury brands for you to shop! You can eat a lot of different types of food from all over the world in Hong Kong! For the local food, Dai Pai Dong is definitely a great choice. I personally really like a Dai Pai Dong called Tung Po located at North Point. Also, you have to eat Tam Jai if you're a big fan of noodles! It's so affordable and tasty at the same time. Ichiran is nice too! It's Janpanese noodles but you definitely need to try if you haven't been to Japan! On the other hand, simply life is a good choice if you're looking for western food. If you're looking for more informations about different restaurant , you can search it on Open Rice. Looking for hiking spots? I choose three hiking spots that I really like. You can enjoy the spectacular view while you're hiking in Dragon's Back. I think the level of difficulty is definitely acceptable. Moreover, Cape D'Aguilar is so easy to hike! There are a lot of awesome place for shooting in Cape D'Aguilar. For Sunset Peak, I actually have never tried this before. However, Sunset Peak is famous for the beautiful silvergrass. I think it's definitely worth a try! Central and Sheung Wan are places that I love to shoot when I'm running out of ideas. These places are simply so beautiful! You can take a lots of street style photos there. 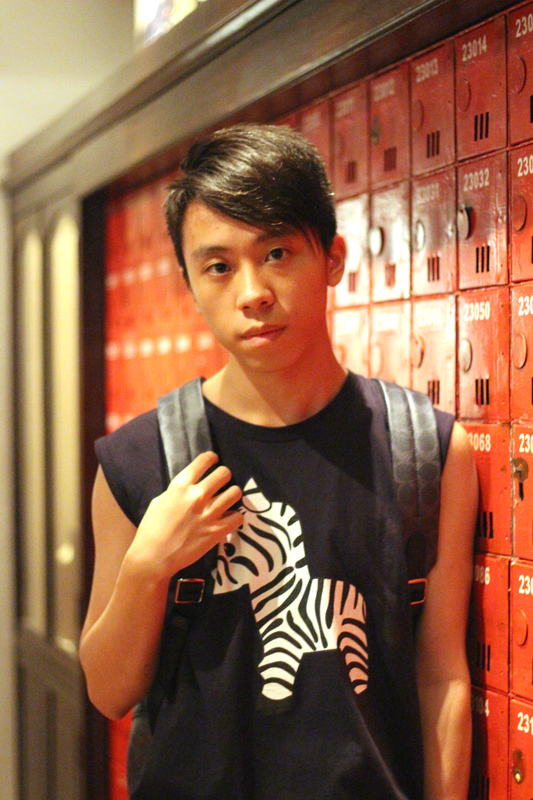 I especially love taking pictures in Sheung Wan because there is much less people. You can also go to "Instagram Pier" or "Sai Wan Swimming Shed". These are one of the hot location in Hong Kong for shooting. It's just a few stations next to Sheung Wan! I was just planning a trip to Hong Kong for the next year and after I saw your post I know I must go!! amazing experience, these photos make me miss HK! awesome post! I've never been to Hong Kong, but its definitely on my Bucket List! Hope you're having a wonderful time. I love your top! Very nice! The look is so stylish and also comfy! The shorts are so cool! The cuisine sounds amazing! I've gotta visit Hong Kong one day! Love that zebra and those shoes! Can't wait to visit HK again soon! Love the print of on your shirt!